That combines the beauty of the past with the technology of the present. From windows and doors to staircases and garden rooms, we design, manufacture and install bespoke joinery for homeowners, architects and the construction trade across East Anglia. What's more, we offer these beautiful bespoke pieces at affordable prices. Each and every one of our products is made to our exacting standards by our talented team of experienced craftsmen, in our facility. We only use sustainable sourced timbers including Accoya® timber a durable and sustainable timber that can withstand the test of time and all our products are available in a wide range of styles and finishes to suit most budgets. After extensive research and development we have created a range of products that blend the beauty of the past with the latest performance technology. 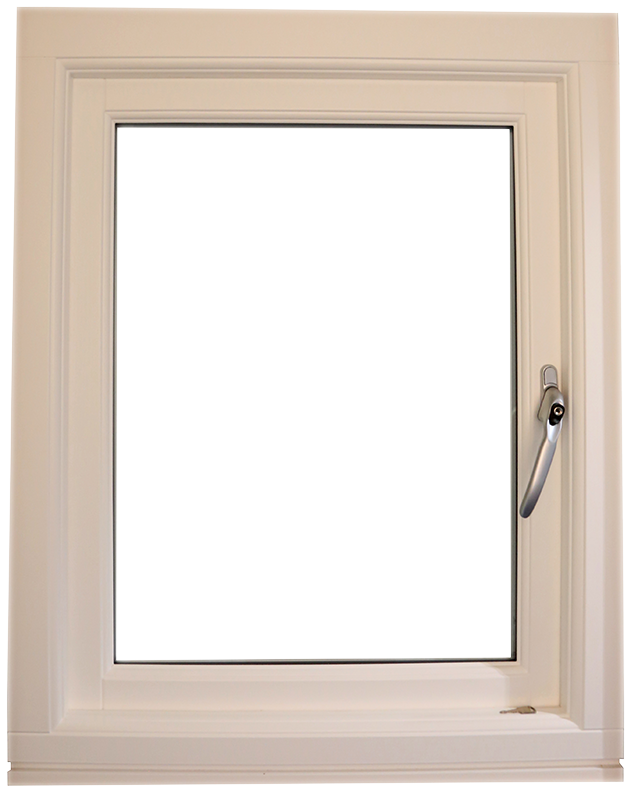 All of our products are of a superior quality, manufactured to your specific requirements so you are not limited to a standard range of sizes and styles. 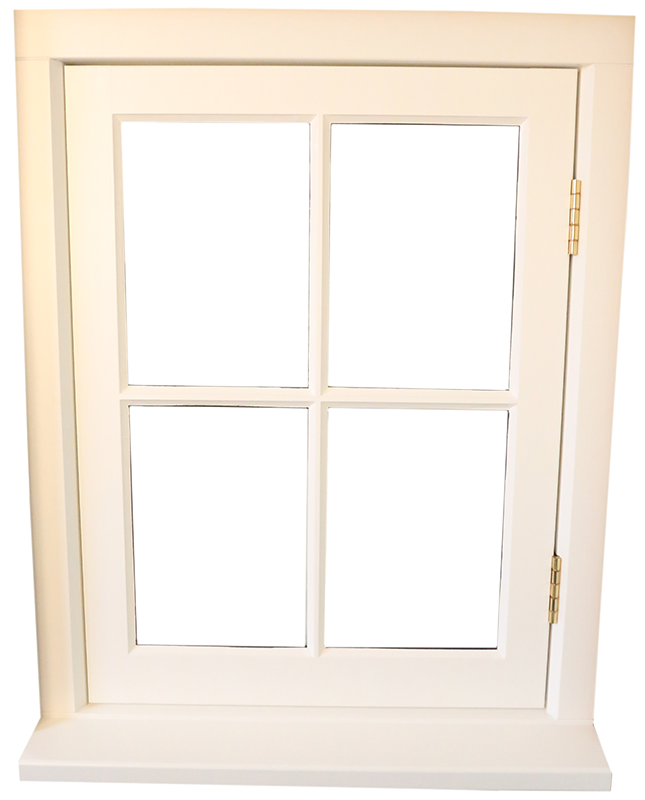 Our range of high performance bespoke timber windows are manufactured using the very best quality engineered timber and hardware to provide an excellent combination of thermal performance and secure design. 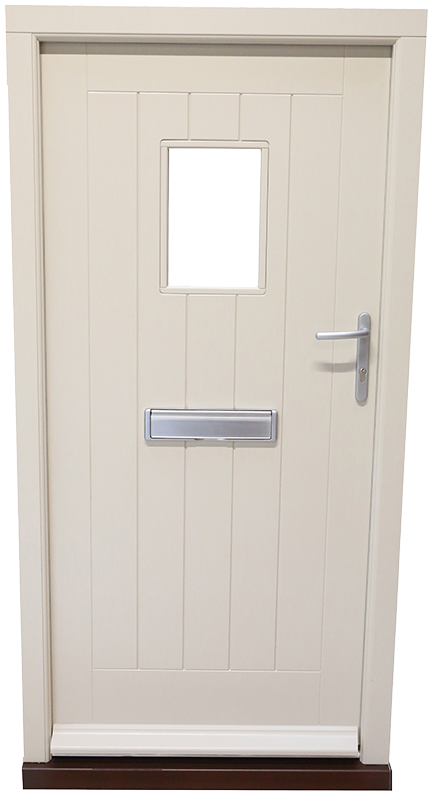 Our range of high performance bespoke timber doors are manufactured using the very best engineered timber and hardware to provide an excellent balance of stylish joinery and modern secure design. We only use wood sourced from managed sustainable forests and from the UK wherever possible. 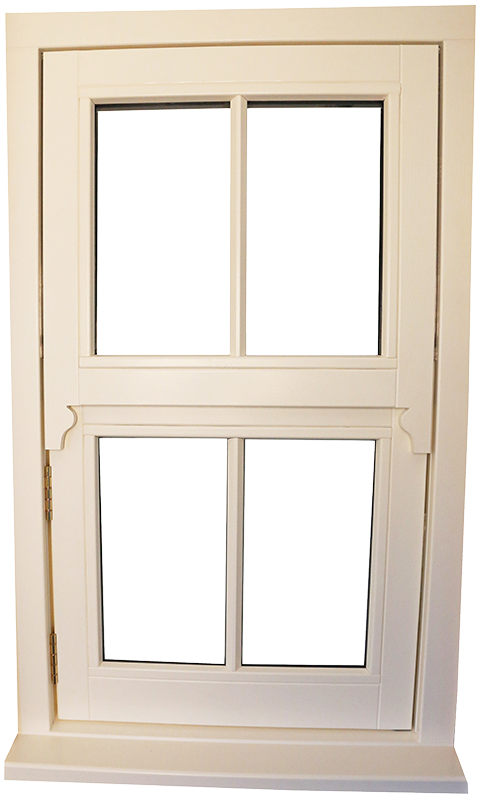 Many of our products are made from Accoya®timber, a naturally renewable and award-winning brand that reduces environmental impact and sourced from FSC® woods.